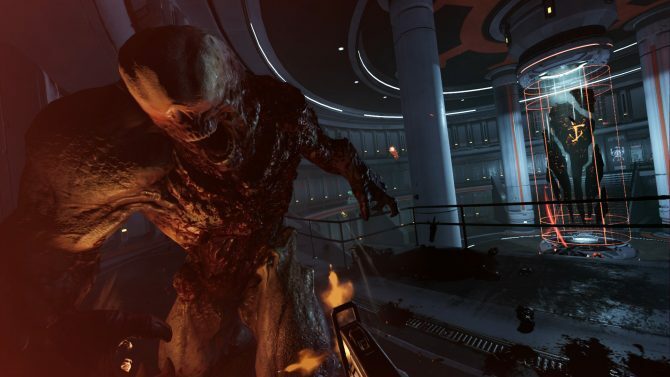 Bethesda's latest AAA VR title DOOM VFR is now available, is your PC powerful enough to run the fiery depths of VR hell on at least the minimum settings? 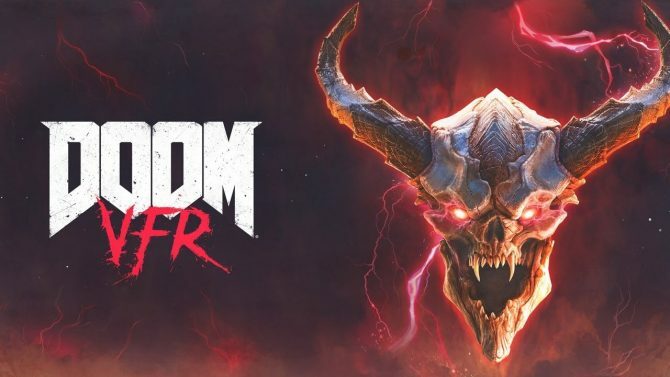 Bethesda’s second VR game, DOOM VFR is finally available that being said, today the publisher revealed the PC specifications needed to run its popular first-person shooter. Much like its non-VR counterpart, the minimum specifications to run the game are demanding with a Nvidia GeForce GTX 1070/AMD Radeon RX 480 or better as the minimum GPU requirements. Of course, if you are an avid virtual reality gamer on your PC, you are set to run the game, even if it is on the minimum settings, however, those looking to invest in a VR headset, you’re going to need to update your graphics card first. Fortunately, the AMD Radeon RX 480 is much cheaper than Nvidia’s 1070, just keep in mind that performance wise the RX 480 is weaker. 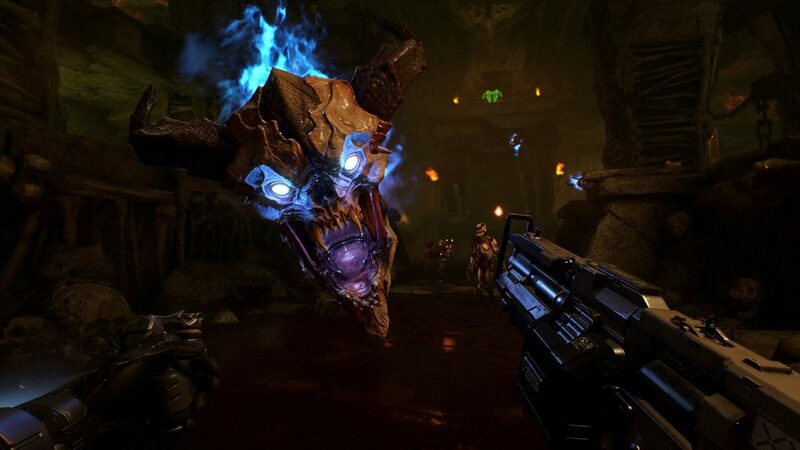 DOOM VFR is a virtual reality port of the 2016 title of the same name. 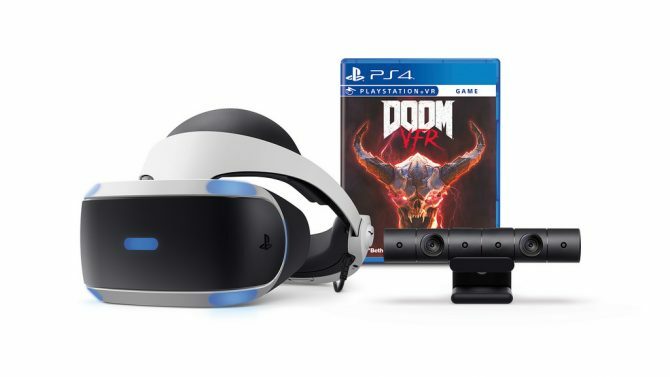 While the game overall has not seen much change, DOOM VFR has been completely redesigned to accommodate the strengths and weaknesses of virtual reality gaming. Set on a UAC facility on Mars, players control an unnamed marine who is tasked by the UAC to fight demons that are plaguing the facility. 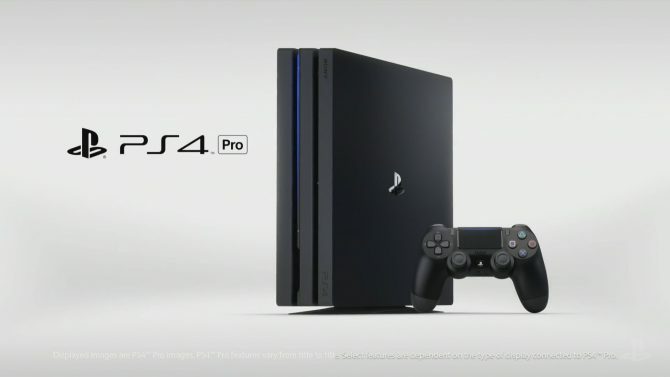 For more information on the title, check out a new PSVR bundle with the game, a gameplay trailer released earlier this year at E3, on top of that, while you patiently wait for my full thoughts on the game, you can check out our hands-on preview.